Castles can be found in abundance all over the world. They represent the culture and history of a region in the form of extraordinary architecture. Castles on private islands are, on the other hand, absolute jewels. In former times, island owners had to invest substantial time and money in order to build a castle or fort on their chosen island and ultimately achieving a sense of majesty surrounded by the island kingdom. 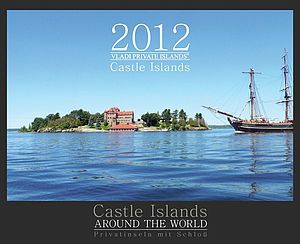 Nowadays these castle islands have often become popular tourist attractions or hotels. 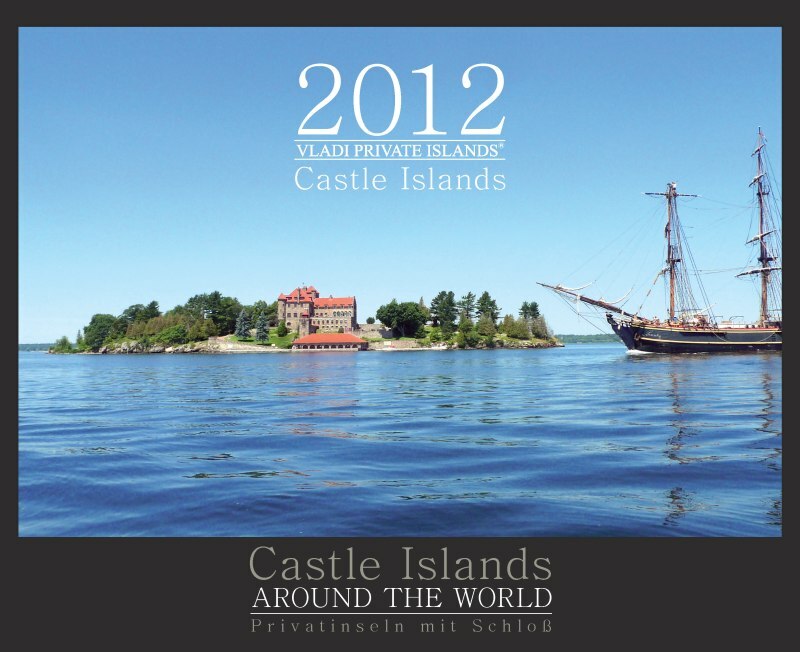 In some cases however, the present owners are living the dream of owning their very own private castle island. Take a look at our 12 examples - from January to December 2012.